The Michigan Youth Arts Festival is a comprehensive arts spectacular that culminates a nine-month search for the finest artistic talent in Michigan high schools. More than 250,000 students are involved in the adjudication process that results in nearly 1,000 being invited to participate in the annual event. It is here that these exceptional students gather to explore, celebrate and showcase their talent in multiple disciplines. The Festival fosters a lifelong love of the arts. 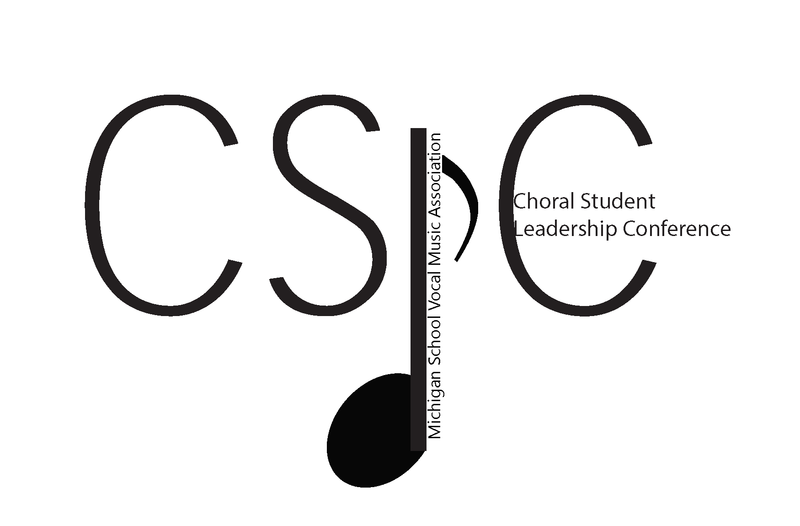 7 p.m. Vocal Solo Finals Recital - Presbyterian Church of Okemos.